The "Super Blue Blood Moon" which will be visible in large parts of the US, north-eastern Europe, Russia, Asia, the Indian Ocean, the Pacific, and Australia. "Super Blue Blood Moon" is what NASA has tagged the rare chandra grahan. 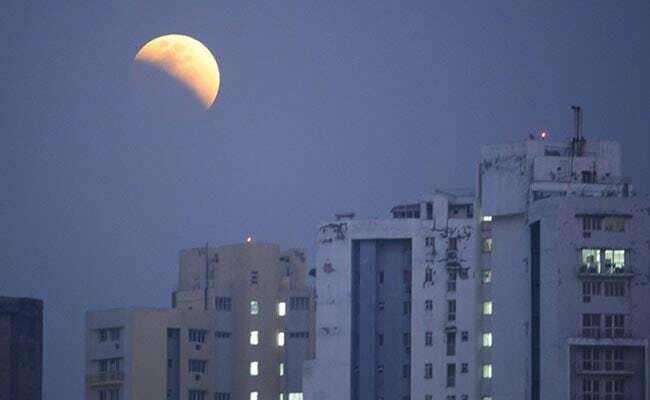 New Delhi: The first lunar eclipse this year is going to be a rare celestial phenomenon which is to occur today. A blue moon (a second full moon in a calendar month), a super moon (when the moon is unusually close to Earth, making it bigger and brighter) and a blood moon (a moment during an eclipse when the moon appears red) will all coincide. This will take place for the first time since 1866. 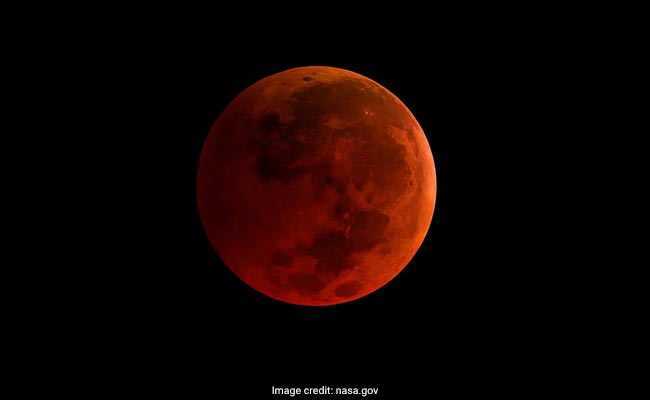 As the three lunar phenomenon are coinciding, NASA has tagged the rare spectacle as the "Super Blue Blood Moon" which will be visible in large parts of the US, north-eastern Europe, Russia, Asia, the Indian Ocean, the Pacific, and Australia. 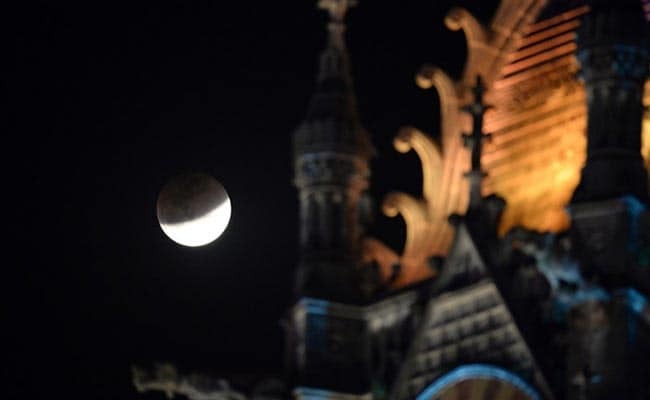 Stargazers in North America, Hawaii, the Middle East, Russia, India, and Australia had the chance to witness a rare "super blue blood Moon" Wednesday, when Earth's shadow bathes our satellite in a coppery hue. 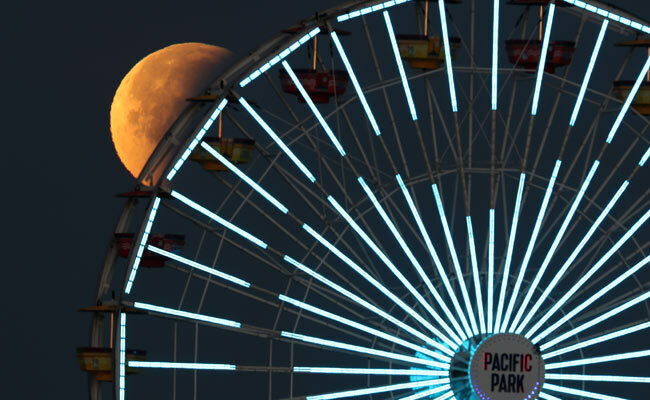 The celestial show is the result of the Sun, Earth, and Moon lining up perfectly for a lunar eclipse just as the Moon is near its closest orbit point to Earth, making it appear "super" large. 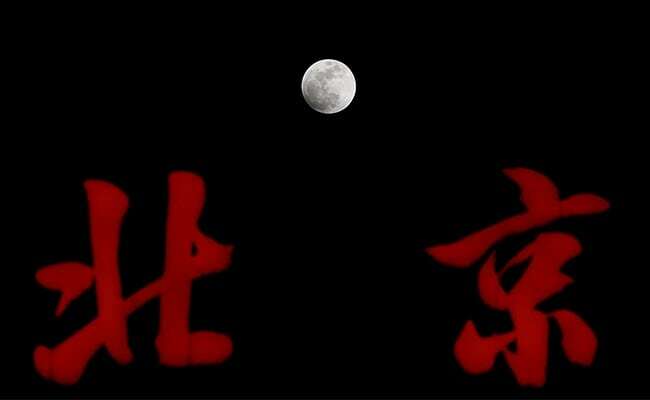 Millions of people across Beijing witnessed the "super blood blue moon" eclipse today, a phenomenon not seen since the late Qing dynasty (1644-1912). 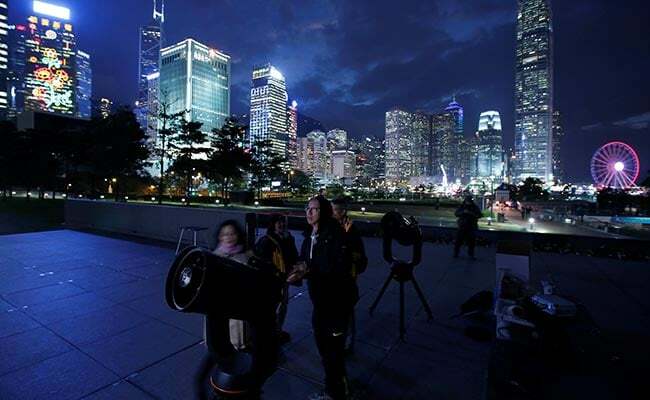 Hundreds of skywatchers dressed in thick coats queued patiently outside the Beijing Planetarium to peer into eight telescopes mounted on tripods, reports Reuters. This is the first "Super Blue Blood Moon" to occur in about 150 years. The last one was in 1866. 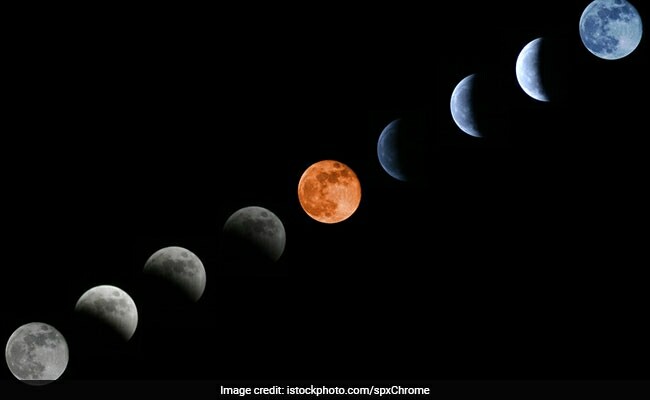 It occurs when a blue moon (a second full moon in a calendar month), a super moon (when the moon is unusually close to Earth, making it bigger) and a blood moon (a moment during an eclipse when the moon appears red) coincides for the. The next super blue blood moon is expected to happen on December 31, 2028, though it won't be quite as large since the moon will not be at its closest point to Earth. 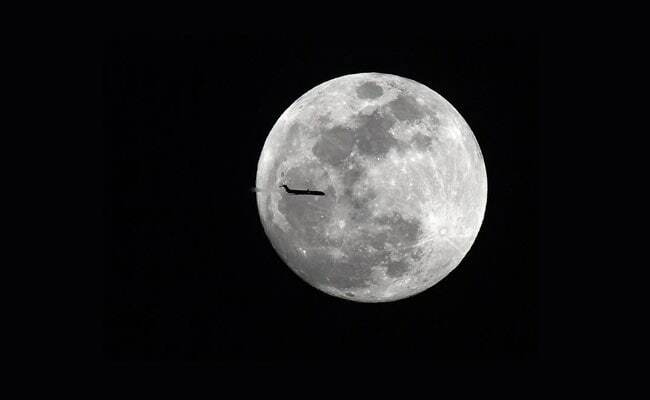 Another will happen on January 31, 2037, a total of 17 hours before perigee. 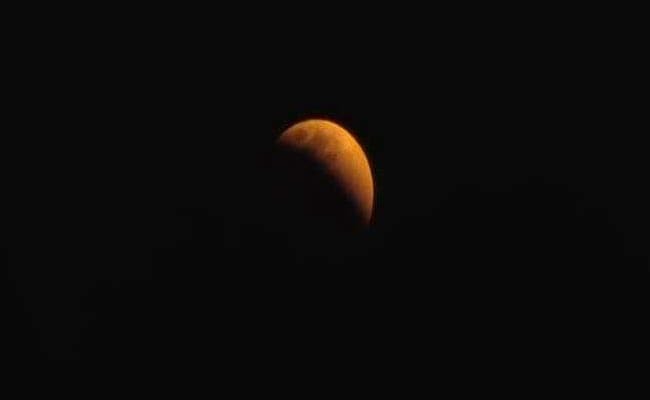 The total lunar eclipse will make the moon appear red, a blood moon. The reddish tint -- or blood moon -- happens due to "the effect of all the sunrises and sunsets all around the planet reflecting off the moon. The moon will appear 14% closer to the earth and 30% brighter during this lunar phenomenon. In Jakarta, a view of the "#SuperBlueBloodMoon"
The Northeast was the first to witness the rare lunar eclipse in India as predicted by experts. "The more east you are, the more parts you will see, the more West you are, the less parts you will see," said Director of Nehru Planetarium. 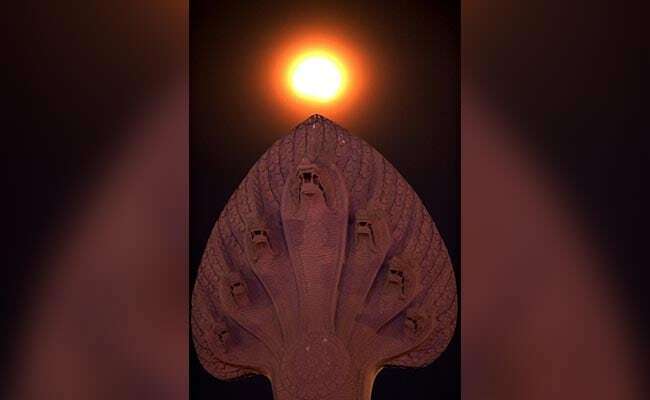 The "Super Blue Blood moon" became visible in the national capital on Wednesday a little later than expected, but when it did at around 7:10 pm, the enthusiastic stargazers in New Delhi relished the rare spectacle with a sense of awe. 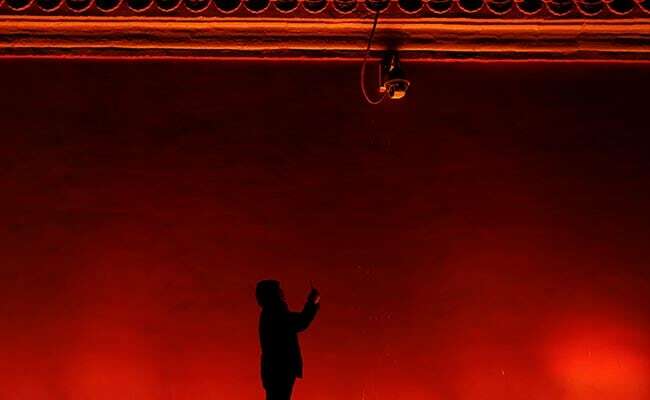 Many organisations across the country stepped in to enhance the show which was also visible to the naked eye. "No equipment required to see the Super Blue Blood Moon"
"One of the great things about a lunar eclipse is you also don't need any special equipment to see it. 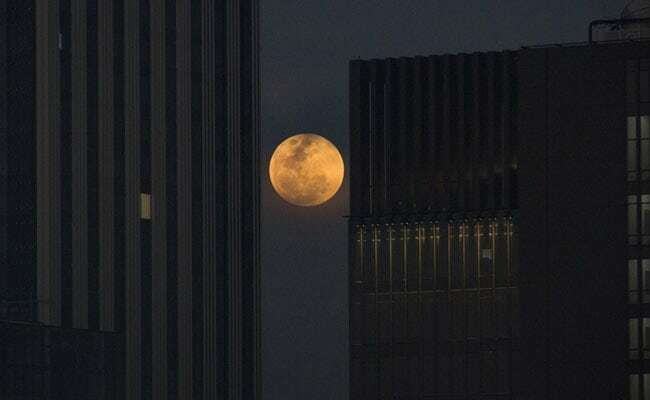 Anyone can go outside and look at the Moon," said Brian Rachford, associate professor of physics at the Embry-Riddle Aeronautical University. 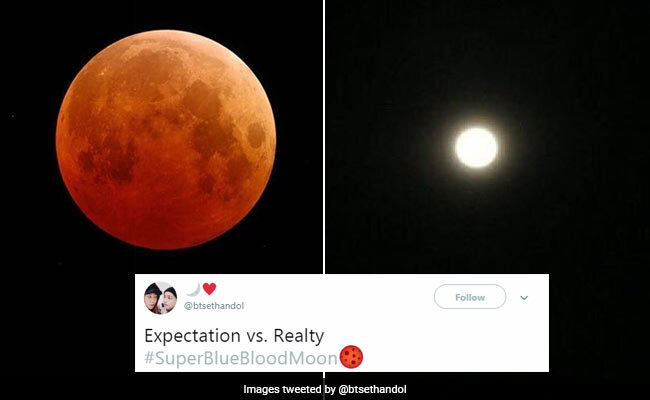 "The red color during a lunar eclipse is very distinctive and it's a rare treat to be able to see a blood red Moon," he told AFP. If you miss this one, the next blue Moon total lunar eclipse will happen on December 31, 2028, though it won't be quite as large since it will not be as close to Earth. Another will occur on January 31, 2037. 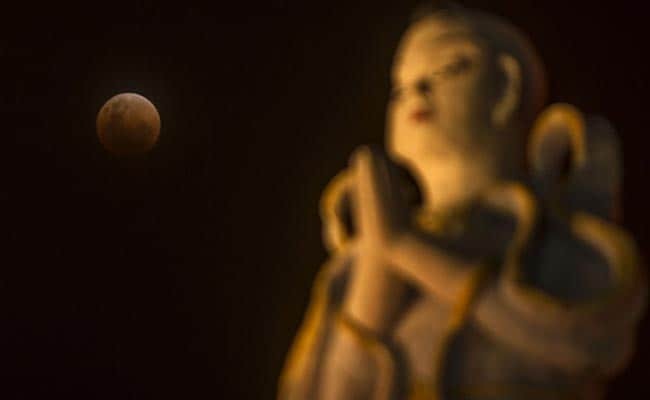 Lunar Eclipse 2018: Is Eating Food During Chandra Grahan Harmful? On a total lunar eclipse day, a rare spectacle can be seen that has been coined as "Super Blue Blood Moon" by NASA as "Supermoon", "Blood Moon" and "Blue Moon" will coincide today. Total lunar eclipse time is 6.21 pm and will be visible till 7:37 pm. According to experts, the next super blue blood moon will happen on December 31, 2028, though it won't be quite as large since the moon will not be at its closest point to Earth. Another will happen on January 31, 2037, a total of 17 hours before perigee. The 'super blue blood moon' can be observed from many parts of the world - including north India - after more than a quarter of a century." Those interested in watching the super blue blood moon in India can start observing the event at 5:53:54pm IST, when the partial eclipse begins according to the Nehru Planetarium website. The total eclipse will start at 6:21:47pm IST, and the maximum eclipse will be observable at 6:59:49.6pm IST. The complete event ends at 9:38:27pm IST. 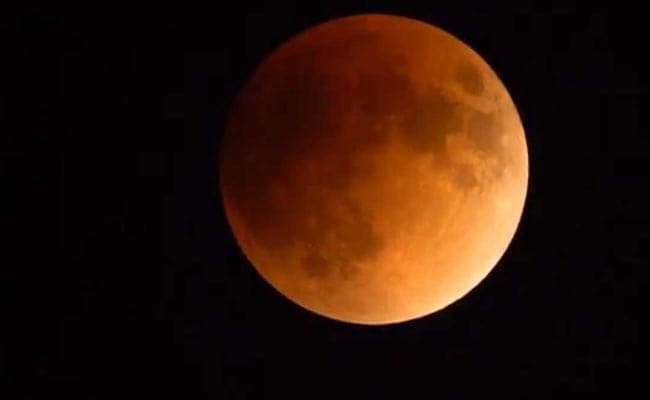 "Super Blue Blood Moon To Be Clearer Towards The East In India"
Director of Nehru Planetarium said that there is no need to be afraid of the phenomenon as there is no harm. 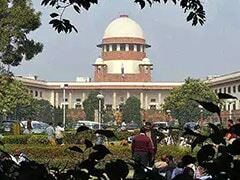 "It will be visible all over India. The more east you are, the more parts you will see, the more West you are, the less parts you will see," he said. Hundreds of people are expected to view the phenomenon from a Los Angeles mountaintop for a clearer glance. 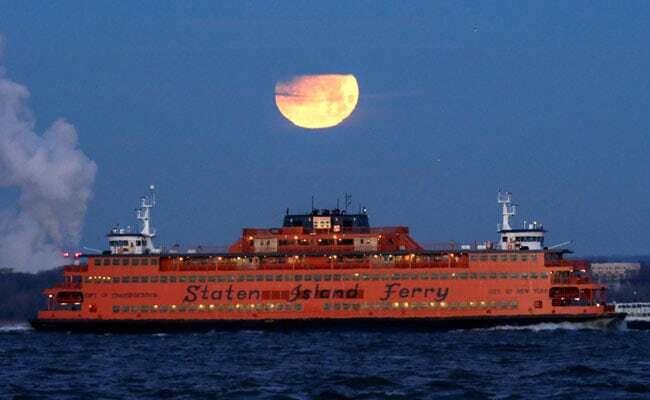 A blue moon (a second full moon in a calendar month), a super moon (when the moon is unusually close to Earth, making it bigger) and a blood moon (a moment during an eclipse when the moon appears red) will all coincide for the first time in almost 150 years which is since 1866.